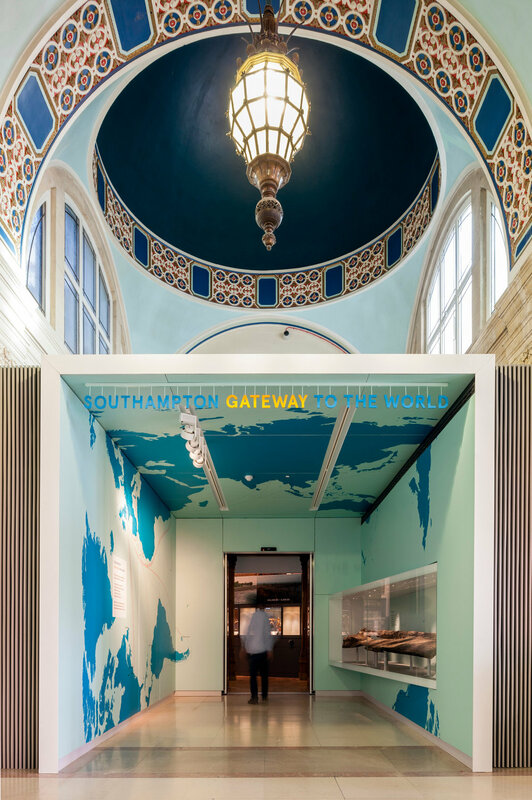 The new HLF funded museum replaced 3 disparate, inaccessible and inadequate buildings within Southampton. 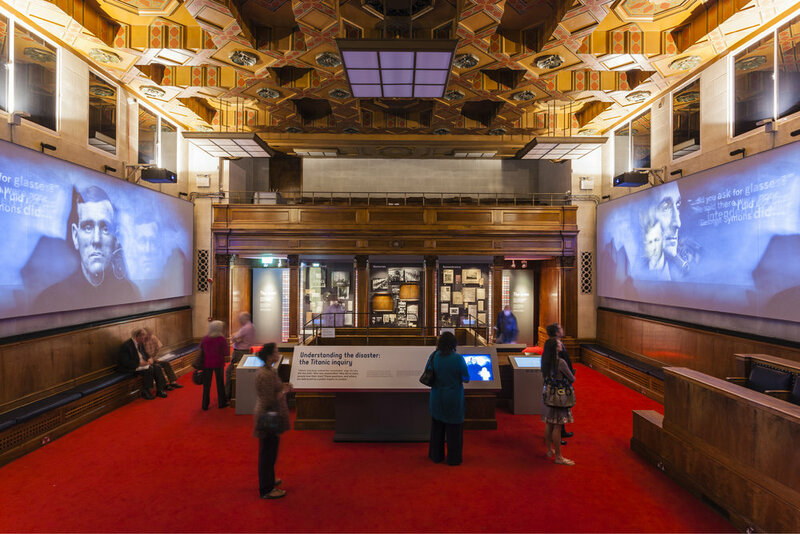 Our design created a set of immersive exhibitions within the historic fabric of one building. 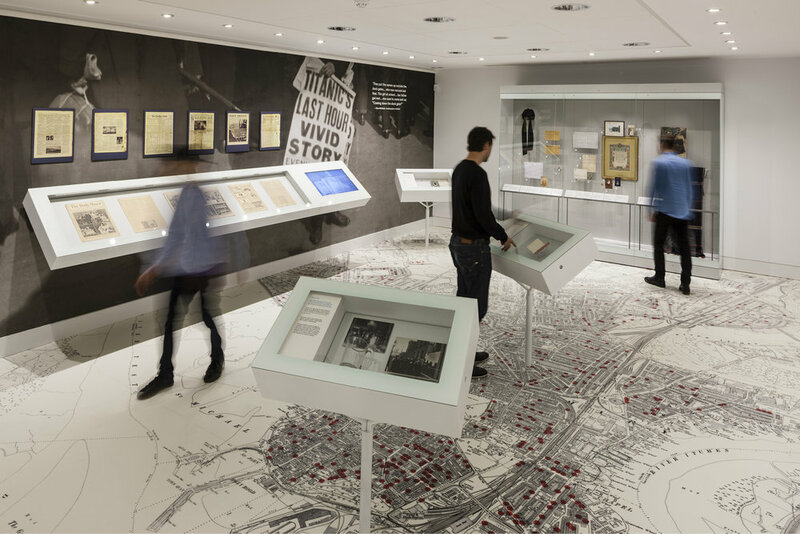 We used the spaces to bring to life the exhibitions’ narratives. 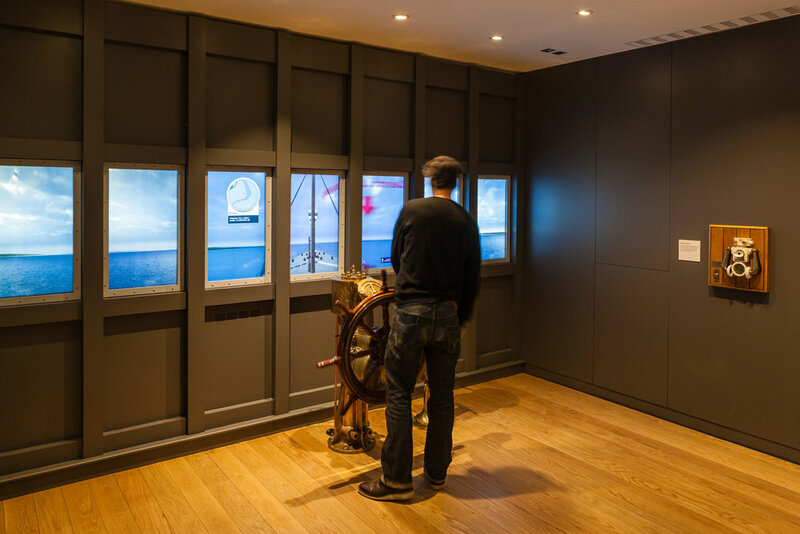 For example a restored courtroom told the story of the British Titanic Inquiry through an audio-visual show. 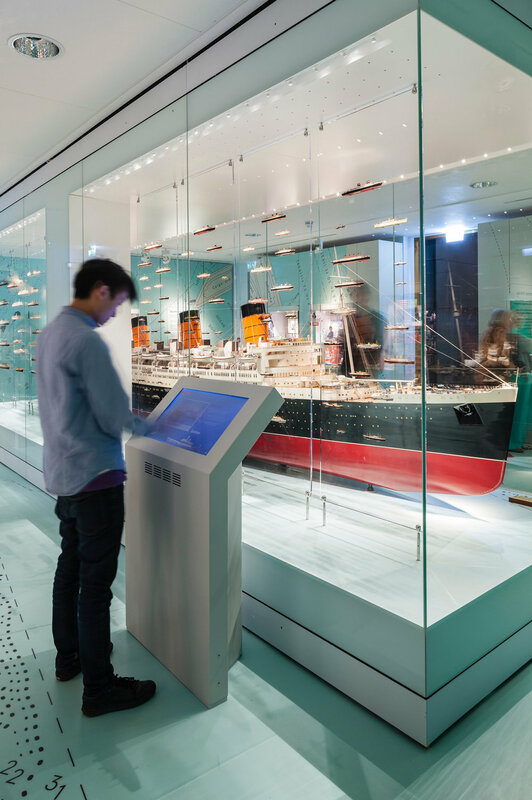 The city council had not undertaken such an investment before and we partnered to create two permanent exhibitions in the historic building and a temporary exhibition in a new pavilion designed by Wilkinson Eyre. 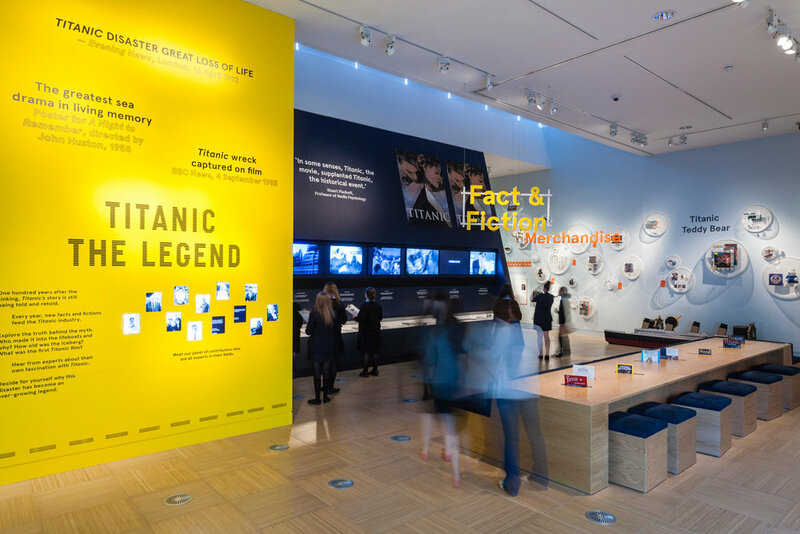 The project was commended in the FX International Awards and AJ Retrofit awards for its innovative and sensitive integration of the historic fabric of the building into the narrative of the exhibition. We allowed the city’s residents, visitors and school children to have a museum that is easily accessible and that they could be proud of. Visitor numbers have exceeded expectations.